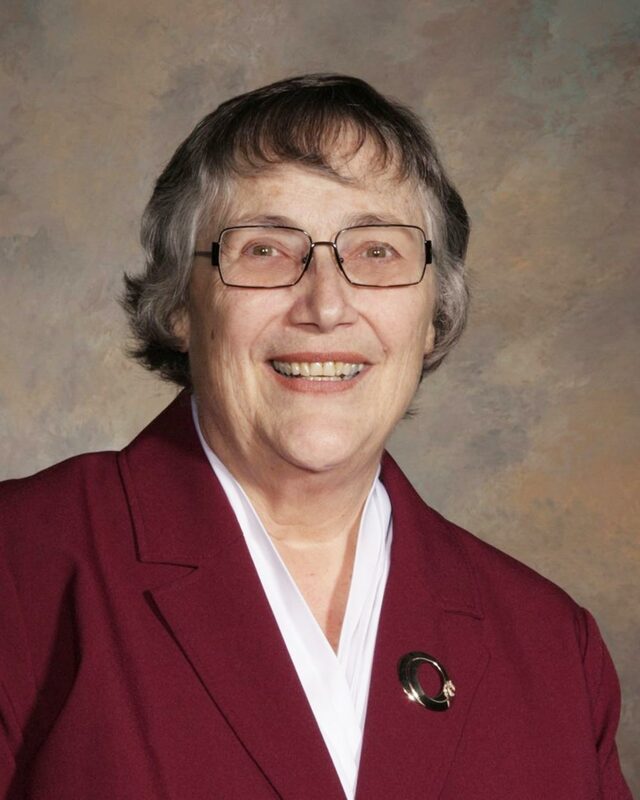 The City of Oshawa has announced that longtime regional councillor and former mayor Nancy Diamond died suddenly on Sunday night. Diamond’s municipal career spanned over 30 years, first being elected to Oshawa council in 1988. She would go on to serve as mayor for three terms between 1991 and 2003. She returned to politics in 2010 when she as re-elected as a regional and city councillor. Mayor John Henry says Councillor Diamond left city hall on Friday complaining of a headache, but by the time she reached her home, it had gotten so bad she called someone to take her to the hospital. Later that night, as her condition worsened, she was transferred to Toronto Western Hospital. The news of her passing Sunday night was “shocking,” he says. Born in 1941, Diamond was also a longtime community volunteer, earning the YWCA Woman of Distinction award for her efforts. She was also named an honorary director of Friends of Second Marsh, honorary member of the Durham Region Children’s Aid Society and honourary president of the IODE Golden Jubilee. Diamond was also a member of the Optimist Club, Oshawa Senior Citizens Centres’ board and was actively involved in delivering food in the Community Care Durham Meals on Wheels program. A condolence book will be available at Service Oshawa inside Oshawa city hall and at the OSCC’s John Street Branch. Flags at city hall and Durham Region headquarters have been lowered and will remain at half-mast for the time being.